Tamils have long been seafarers and traders. It is believed that they reached northern Australia by the 14th century, and there is a suggestion that they may have got as far as New Zealand. 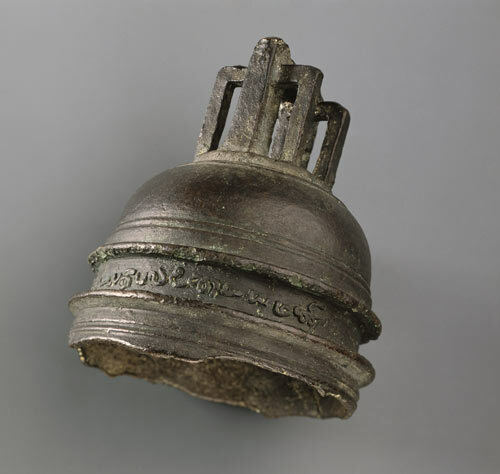 In 1836 the missionary explorer William Colenso found this bell, which had been used by Māori as a cooking vessel for generations. Inscribed on it in Tamil are the words ‘Mohoyideen Buk’s ship’s bell’. The bell is now held at the national museum, Te Papa. Theories abound, but the precise origins of the bell and how it got to New Zealand remain a mystery.